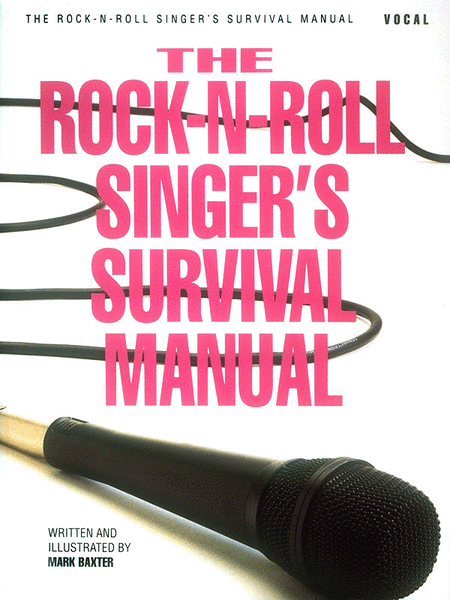 This book is perfect for the aspiring rock singer that needs improvement, but cannot or will not take lessons. It is a thorough, yet easy-to-understand presentation of the basic elements of singing, including vocal production, training, breathing, posture and diet. Written in a down-to-earth style, the author addresses such relevant topics as overcoming nervousness, dealing with emotions, and the true consequences of coffee, alcohol & smoking. Includes useful illustrations and diagrams.